Foreign companies often assume that the only viable option for U.S. representation in an IP enforcement action is a large and expensive big name law firm, but this is not the case. 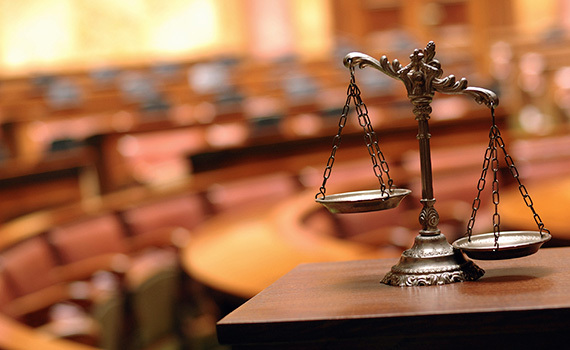 Kolisch Hartwell has a long history of handling adversarial proceedings for our clients, on both the plaintiff’s side and the defendant’s side. Drafting and responding to demand letters, settlement negotiations, fully contested federal litigation, International Trade Commission actions, and appeals up to the Federal Circuit and U.S. Supreme Court level are all well within our capabilities. Because of our relatively small size and our location in the mid-sized city of Portland, Oregon, we can provide representation in adversarial matters at a much lower cost than a larger firm. Furthermore, unlike at most large firms, our litigators have deep technical backgrounds. As a result, we can often handle patent enforcement actions with a small and efficient team. Our goal is to resolve your dispute on your terms, at the lowest reasonable cost. Our hope is that by accomplishing this, we will establish a professional relationship that will continue long after the dispute is resolved.